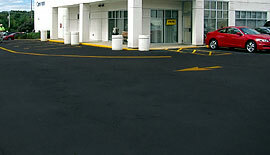 Affordable solutions to maintain your pavement and keep it looking fresh! 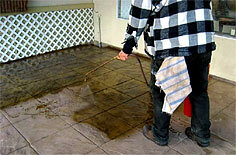 Prevention is better than the cure! 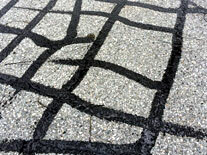 We provide economical solutions to protect your asphalt or concrete pavement from deteriorating, which can lead to higher costs of replacement. 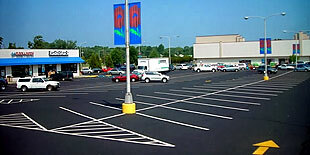 For both residential homes to commercial parking lots, all of the products we use are environmentally friendly and are up to LEED Gold Standards. 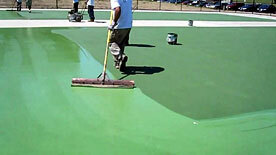 From acid washing, gloss concrete sealing, rugged polyurethane coatings, rubberized and flexible crack sealing to parking stall traffic painting, high quality colored coatings for sport courts and swimming pool decks, we have you covered. 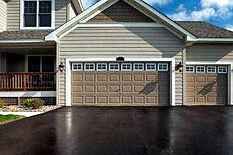 decks, and sidewalks for stamped concrete and exposed aggregate concrete. 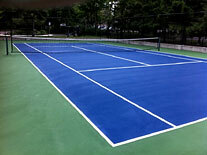 including tennis courts, basketball courts. 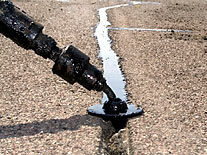 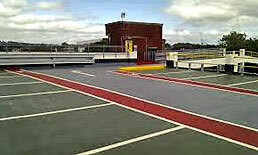 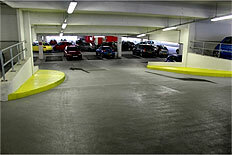 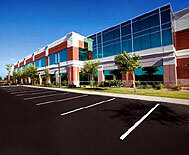  Flexible polyurethane crack sealing for commercial concrete parking lots and relief joints. 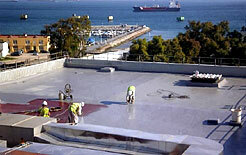  Hot and cold rubberized emulsion crack repairs and sealing. 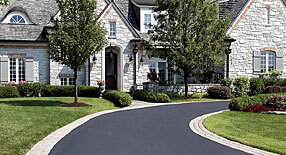  Both for residential home driveways and commercial parking lots. 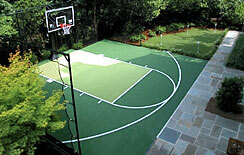 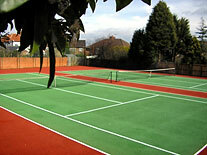  Concrete and asphalt sport court installation, repairs and pressure cleaning. 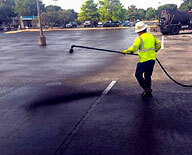  Pressure cleaning of concrete and asphalt parking lots. 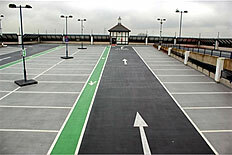  Installation of plastic and ceramic road reflectors.